Minolta can no longer rescue you! For a moment the NEX excited me (especially after seeing the images Donald has posted here). 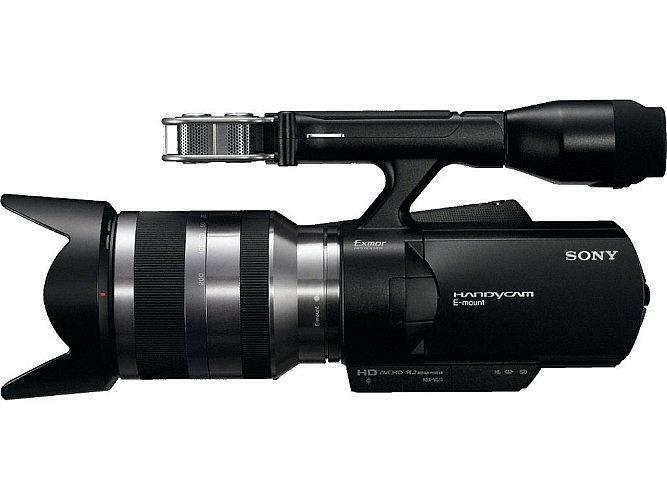 However, I just read Sony's E lens announcement...18-200mm with a price tag of $800???. Did I read it right? We all know that Sony's lenses have always been expensive but at least on the Alpha models one can use the old Minolta Maxxum lenses and save some serious $$$. Well, that's no longer an option. So, watch your pocket if you want AF lenses for your NEX toy! 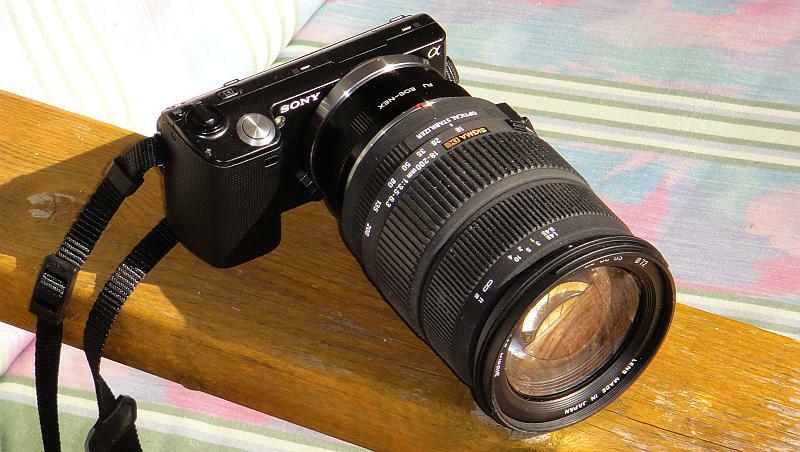 You cann't compare this lens with others - except Lumix 14-140 - similar price! 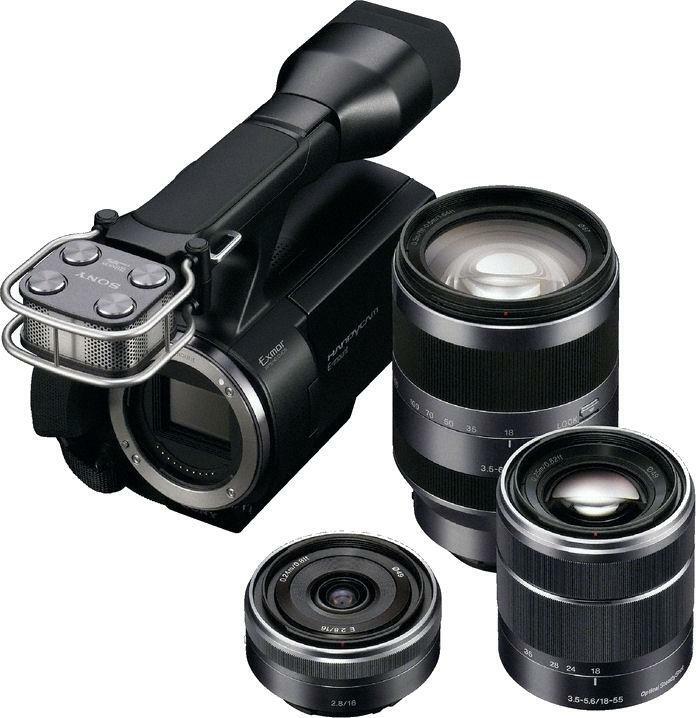 These are lenses for VIDEO cameras, even Canon/Nikon cannot build (focus following, noiseless, etc). 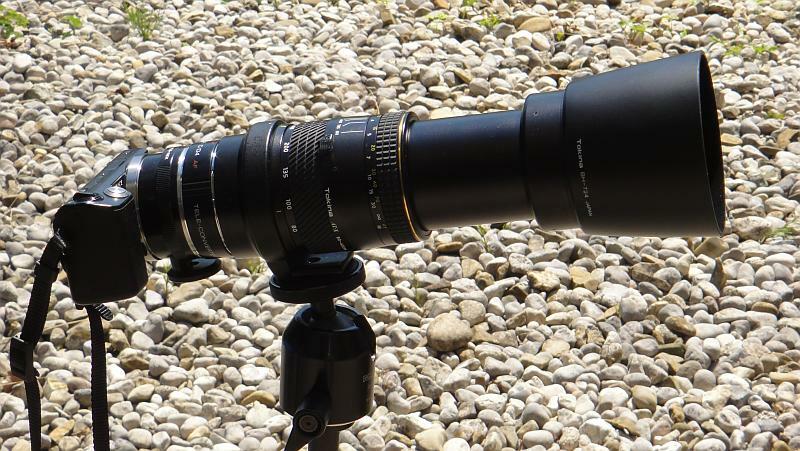 Sony 18-200 is primar a lens for E-mont VIDEO camera, not for NEX5 ! 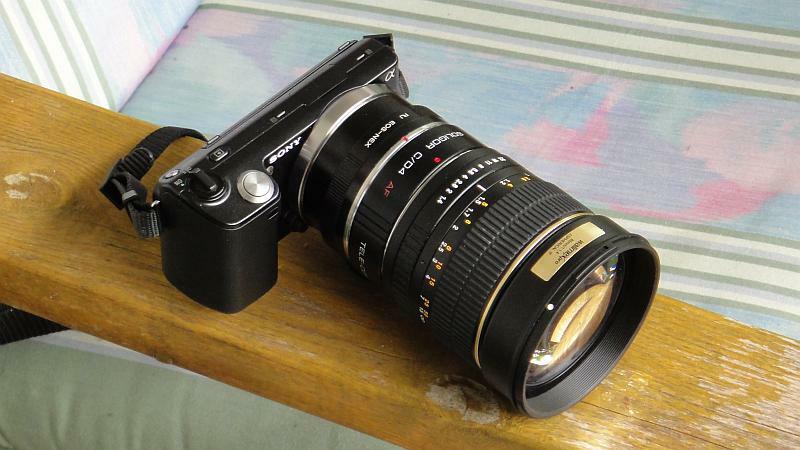 I've seen reports that AF worked with SAM and SSM lenses with prototype lens adapters and preproduction NEX cameras. But, apparently they still had some issues to work out and didn't include that feature in the production NEX firmware. I suspect we'll see it back in later though. "Mr Katsumoto: Autofocus should be working with the adapter..."
Apparently, on the box, there's a sticker that reads "For MF (Manual Focus) mode". Also, in the instructions, it says it doesn't work with teleconverters. Last edited by TCav; Aug 18, 2010 at 5:19 PM. The adapter can't stop down the lens, so all A-Mount lenses only work at their maximum apertures. 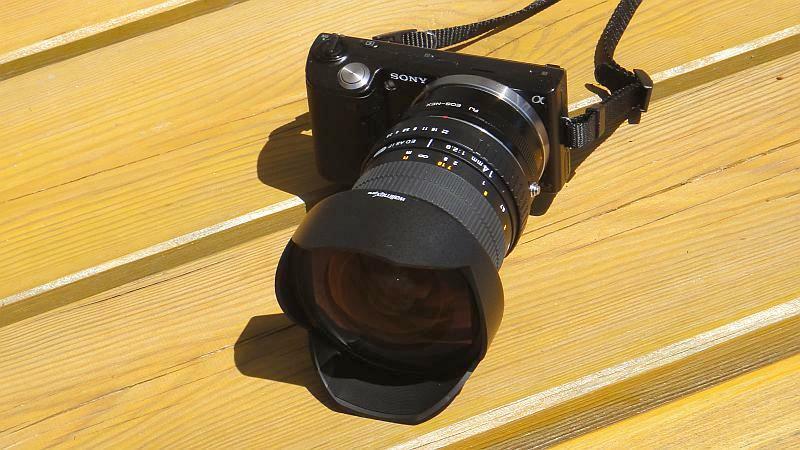 The Sony adapter can stop down the aperture with A Mount lenses. "Additionally, this adapter has Auto Exposure support with aperture mechanism and includes a detachable tripod attachment." "Auto Exposure support with aperture mechanism"
You're right. My apologies. I read an earlier description of the LA-EA1 on Sony's website that said A-Mount lenses only worked at their maximum apertures. That description is gone and been replaced with the one that appears in the link I provided above. I'll edit my earlier post so it doesn't show up in searches. 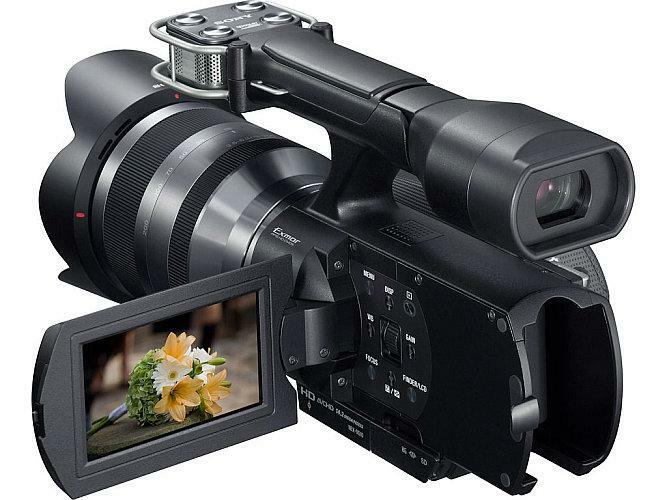 yup the nex uses e-mounts. But they were trying to come up with a way to us A mount lenses with an adapter. So currently there is only 3 lenses, and one of them is 800 dollars that will work on the nex. when I mean work right with A-mounts, I meant AF and aperture control. Currently if you mount an A-mount onto the nex. You just do not have those option. And they have not come out with the electronic adapter for the A-mounts in the states.